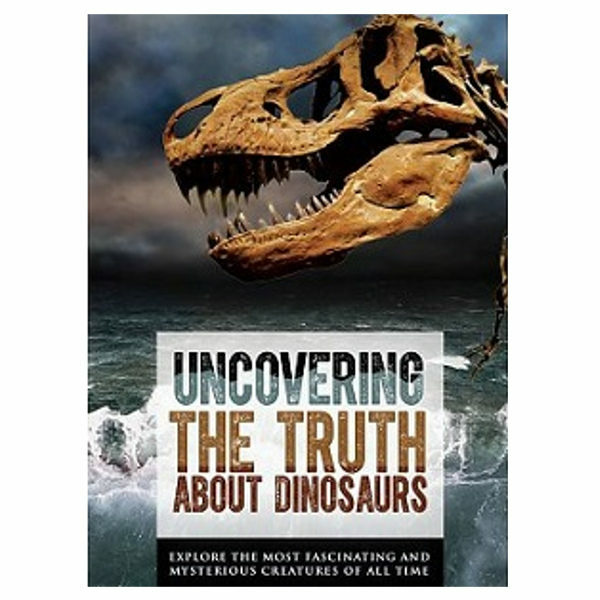 Uncovering the Truth About Dinosaurs explores the most fascinating and mysterious creatures of all time — dinosaurs. Fueled as much by popular culture as by science, dinosaurs capture the imagination. Footprints and fossilized bones prove they once existed, but many questions linger about what they were, where they came from, and how they lived and died. 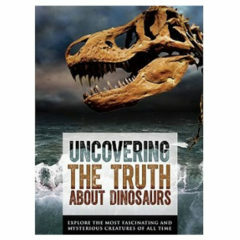 From the Institute for Creation Research, Uncovering the Truth about Dinosaurs takes on the challenge of unraveling these mysteries and unearthing the real truth. 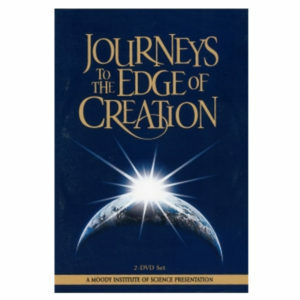 Host Markus Lloyd (Unlocking the Mysteries of Genesis and Made in His Image) journeys to various locations to investigate some of the common theories about dinosaurs, while experts in subjects like paleontology, geology, archaeology, and history examine evidence that casts doubt on secular theories about geologic time and evolution. 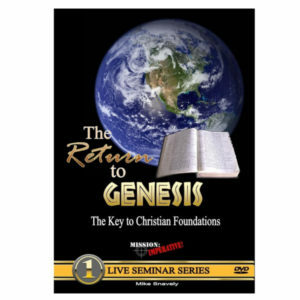 4-DVD set each DVD is 22 minutes Subtitles in Arabic, Chinese, English, Koren and Spanish. 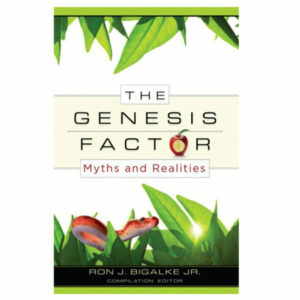 Uncovering the Truth About Dinosaurs offers compelling evidence about these mysterious creatures that confirms the biblical account of Genesis. 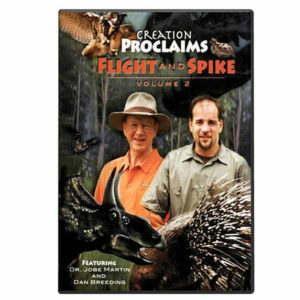 Witness the awesome work of the Creator and see how the Bible gets it right in all matters — including dinosaurs. Interviews with experts reveal intriguing information about favorite dinosaurs like T. rex and Triceratops, while host Markus Lloyd explores a fossil dig where paleontologists work to unravel the mysteries hidden in dinosaur bones. From legends and folklore to archaeology, eyewitness accounts, and the Bible itself, experts describe compelling evidence from around the world that suggests dragons were dinosaurs that lived in the not-so-distant past. Modern paleontologists are piecing together a fascinating chronicle of the lives and catastrophic end of the dinosaurs. Fossil and geological records divulge evidence that matches the biblical description of one truly unparalleled cataclysmic event — the Genesis Flood. Thanks to technological advances, more ground-breaking discoveries are coming to light every year, validating the argument that dinosaurs were created and lived at the same time as humans just thousands of years ago.